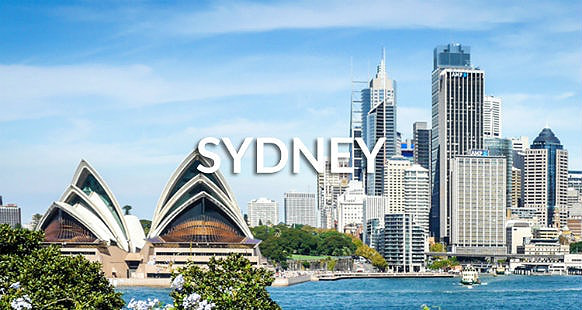 2020 International Joint Conference on Information and Communication Engineering(JCICE 2020) will be held in Sydney, Australia on 17-19 February, 2020. JCICE 2020welcomes researchers, engineers, scientists and industry professionals to an open forum where advances in the field of Information and Communication Engineering can be shared and examined. The conference is an ideal platform for keeping up with advances and changes to a consistently morphing field. Leading researchers and industry experts from around the globe will be presenting the latest studies through papers and oral presentations. Over the three days of this conference, you’ll have an opportunity to hear about the latest developments and changes in an incredibly exciting field. JCICE is organized by IASED and technical supported by Ocean University of China, etc. Authors are invited to submit abstract/ full paper using the On-line Submission System, any questions, please contact: jcice@iased.org. *The submitted abstract should contain a sufficient summary of the paper and outline of goals, results and conclusion, including conveying sufficient understanding when read in isolation from the paper.